At Hormone Solutions we work on the principle to use a bio-identical or natural hormone in preference to a synthetic hormone (when a viable clinical option) to deal with hormone deficiency states. 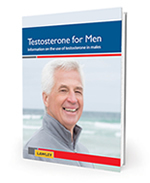 We believe testosterone cream and progesterone cream are the optimal mode of delivery for the hormones testosterone and progesterone to address hormone deficiencies in men and women. 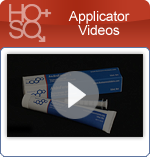 Testosterone cream for men, AndroForte® 2% and AndroForte® 5%, and testosterone cream for women, AndroFeme®, are the only pharmaceutical grade testosterone creams available in the world. 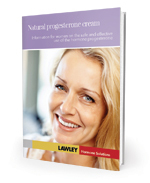 ProFeme® progesterone cream for women is the world's only pharmaceutical grade progesterone cream and addresses conditions such as PMS, menopausal symptoms, infertility, breast disorders, endometriosis and moods changes. I just wanted to share my experience using Androforte 5. 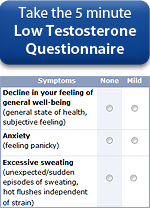 After testing by my physician, it was found that I needed TRT treatment. My level was very low at 280. 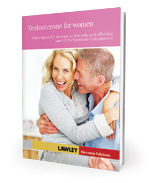 I had practically no libido, sleep problems, memory, muscle weakness were a few of my symptoms. At the age of 52, this had been progressively worsening over the past years. I was long overdue to begin taking care of myself.